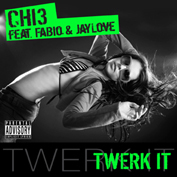 King Edward Music is an Independent Record Label under the umbrella of the King Edward Music Group, based in Los Angeles, CA. previously located in Duisburg, Germany. 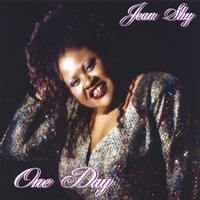 The first US CD release of the Gospel CD ONE DAY by Singer, Songwriter, Producer JEAN SHY (recorded with her Band "The Shy Guys") was launched on April 14. 2005 as a joint Venture between KEM & Featherstone Records. The Programming Directors of Gospel & Urban Radio Stations across the Country were very receptive to the the Album and our Feedback was very positive. The first Radio Single from the Album entitled "Precious Memories" and other Tracks from the CD received Airplay on over 100 US Stations. With the 2008 Jean Shy & The Shy Guys CD release "The Blues Got Soul," Jean Shy was nominated for the 2009 Blues Music Awards for "Soul Blues Female Artist of the Year," and the follow up release of "Blow Top Blues" by Jean Shy & Friends was nominated for "Blues Album of The Year" by the 2010 Independent Music Awards. The latest additions to our Artist Roster are Hip-Hop/Rap Group "CHI3," Rapper Fabio, and the Electronic-Rock Band "Breath Øf Grey (BØG)."